3" Axle Back system with factory 2.5" connection. 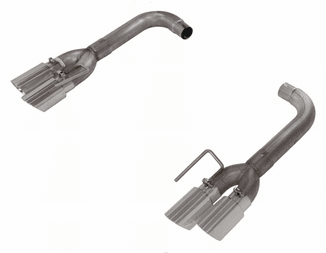 Constructed of 409 stainless steel, includes polished 304 stainless steel 3" tips. 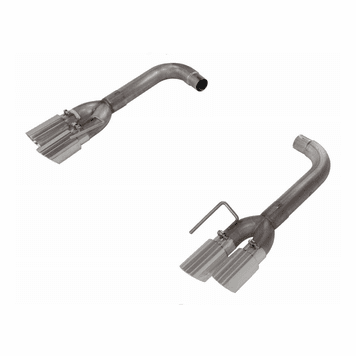 This axle back exhaust will give your Mustang improved horsepower and torque and an aggressive sound. Easy installation using provided hardware.